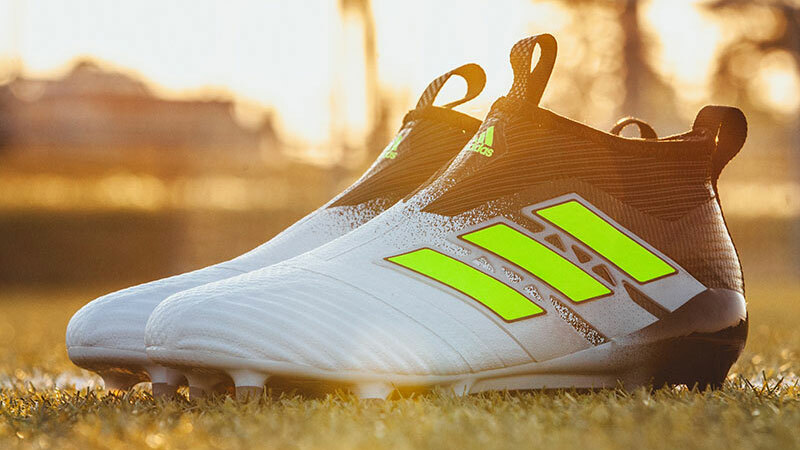 Forecast to cause a scene at the 2017 Champions League final in Cardiff between Real Madrid and Juventus, adidas have released the Dust Storm pack — which includes new designs for the ACE 17+ and Copa 17, along with the debut of the Nemeziz. Created to leave your opponent in the dust, each boot in the pack features its own unique design which can be seen across every model for each silo. Whether you want to create a storm on the pitch, cage, street or indoors, you can rock the Dust Storm look no matter what the conditions. In terms of tech, both the ACE and Copa remain as they were, while this is the first boot pack to include the new X17+ PureSpeed and Nemeziz. 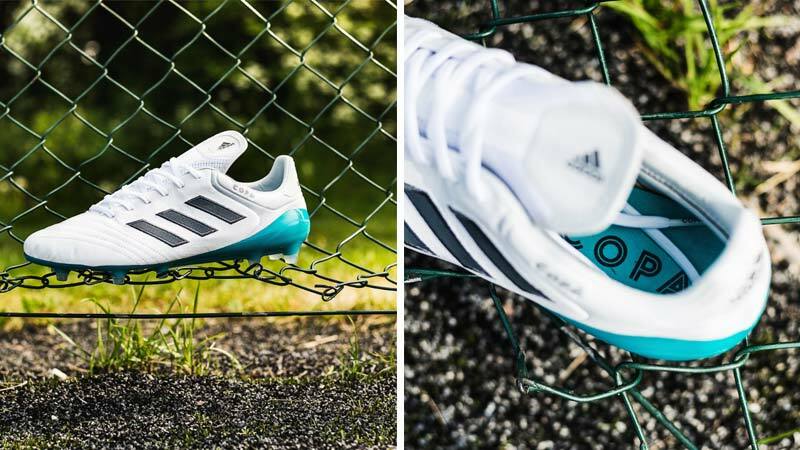 Arriving a year after the X16 was released as part of the Mercury pack before Euro 2016, the adidas X has been given an upgrade and seen its upper revamped. 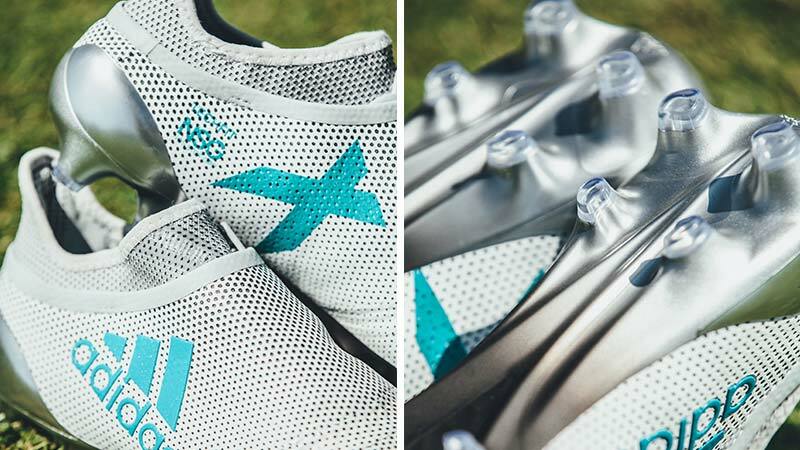 Applied on top of a new perforated, NSG (Non-Stop Grip) lace cover - replacing the padded tear design of the X16 model — is a striking grey and turquoise colourway with a polka dot vibe. Worn by Gareth Bale, Karim Benzema and Alvaro Morata as they try to blow the doors off Juve's defence, we're sure Real will be cooking up a storm in the final with these on show. 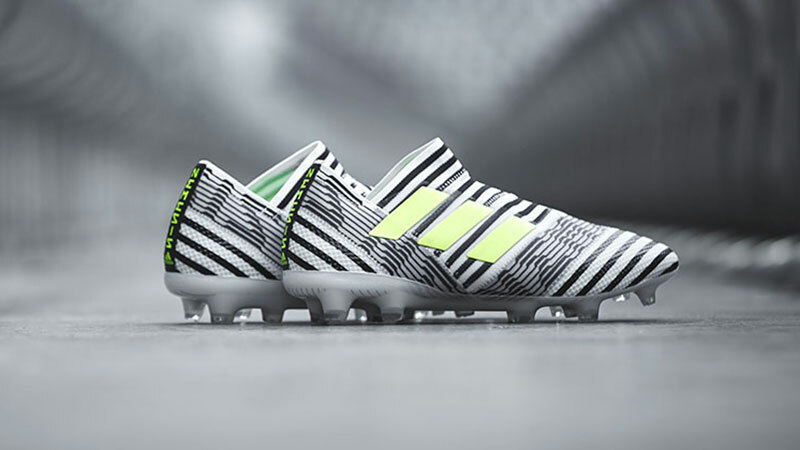 As the first boot from the pack to be released, the Nemeziz has left the boot game in its wake — tearing up the conventional design of a football boot with a revolutionary tape structure. To see the full spec of adidas' most agile boot yet, check out our closer look at the brand new Nemeziz boot range. Built for explosive and unpredictable players, Madrid will have to batten down the hatches when Juve's Juan Cuadrado laces up the Nemeziz 17.1 for the Champions League final. 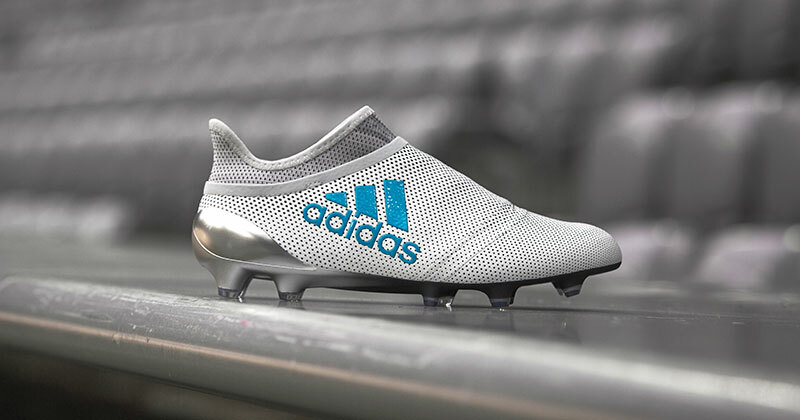 Featuring a "Clear Grey, White and Onix" colour palette, the Copa is the only boot in the pack which won't be on show in Cardiff, leaving the headlines to its three teammates. As the first Copa to use a predominantly white upper, along with a turquoise-like soleplate, the Dust Storm edition offers a breath of fresh air to your boot collection compared to the rest of the pack. With each boot bringing its own unique style to the table, which would you choose?